President Donald Trump’s former campaign manager wants people to know that Trump is like most Americans. 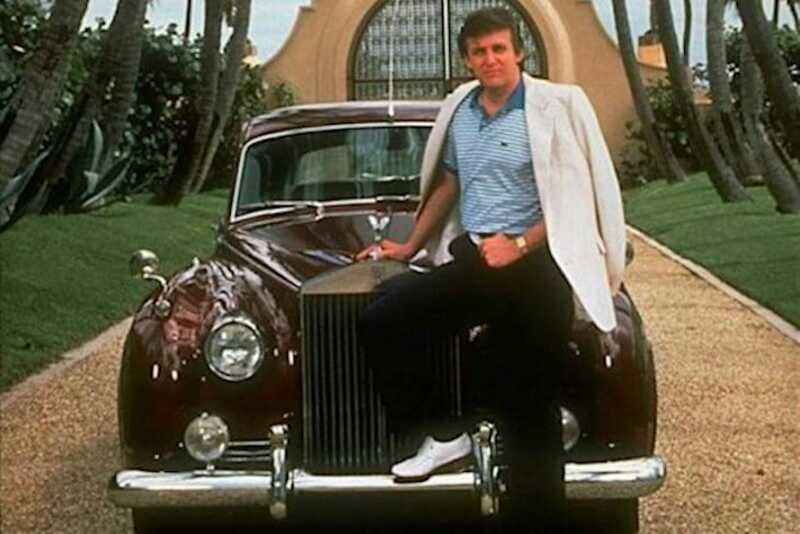 He told a story about Trump driving his Rolls Royce to illustrate his point. Lewandowski also said Trump knows how much things costs, including fast food. President Donald Trump’s former campaign manager insists that billionaire-turned-US President Donald Trump is a regular guy, with experiences just like most Americans – and claims he has the story to prove it. 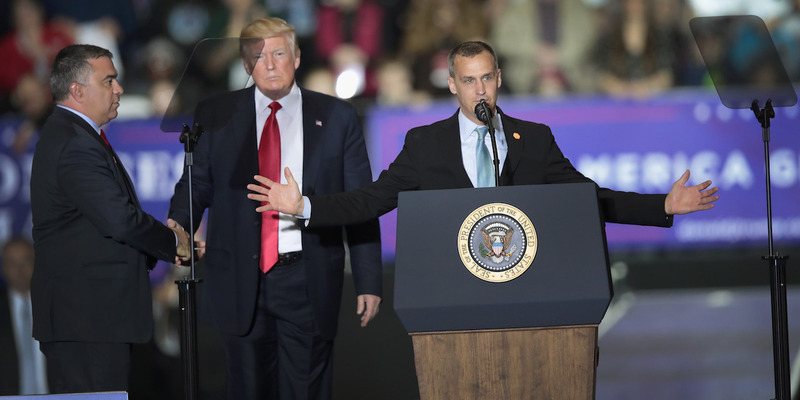 Journalists quizzed Corey Lewandowski over Trump’s understanding of Americans’ daily routines during a Christian Science Monitor breakfast roundtable, and he insisted the president understood them well. Lewandowski illustrated this by sharing a story of a pre-presidency Trump getting pulled over by the police for talking on the phone while driving his Rolls Royce. “He loves to drive. I shouldn’t tell the story; I’ll get in trouble,” Lewandowski said, according to TheNew York Times and The Washington Post. Car KeysDonald Trump with his Rolls Royce in 1990. Trump’s campaign team and supporters have positioned him as a man of the people, but sceptics point to his lavish lifestyle and wealth. Trump himself has sometimes offered anecdotes that suggest he avoids many of the day-to-day activities undertaken by most Americans. In August, he appeared to not understand grocery shopping by stating that you need ID to go shopping while making his case for voter ID laws. Retail transactions in the US rarely require ID anymore. Shoppers paying with a check or card may have to produce ID, but this is largely done at the retailer’s discretion and is much less common than it was a generation ago. He told a story about buying fast food with Trump to illustrate his point. “When we would go to a McDonald’s or a fast-food place on the campaign trail, he would know what it would cost because he would take out the cash and he would pay for [it],” Lewandowski said.